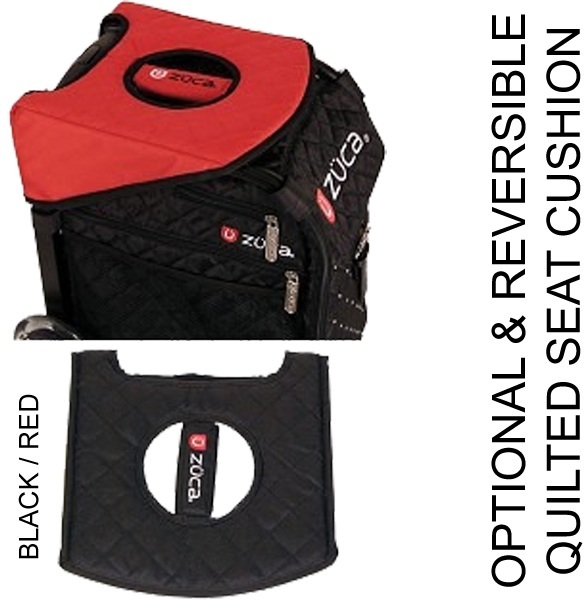 A true all-around athlete, the patented design of the ZUCA Sport demands attention. Agile. Graceful and absurdly versatile. 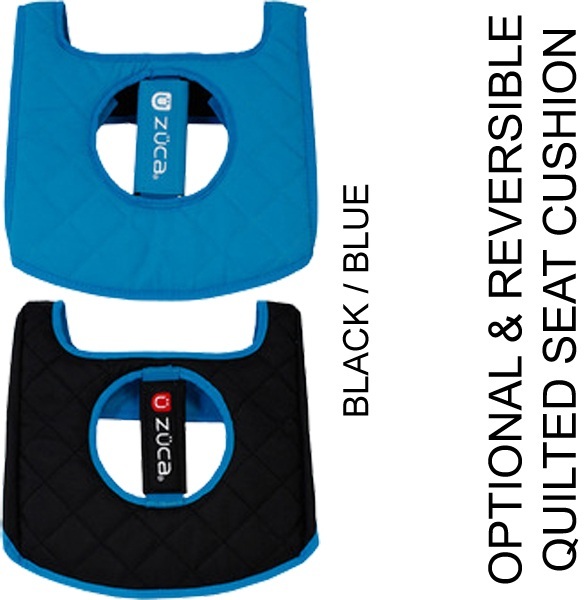 With its built-in seat, you no longer have to stand in tiresome queues again. 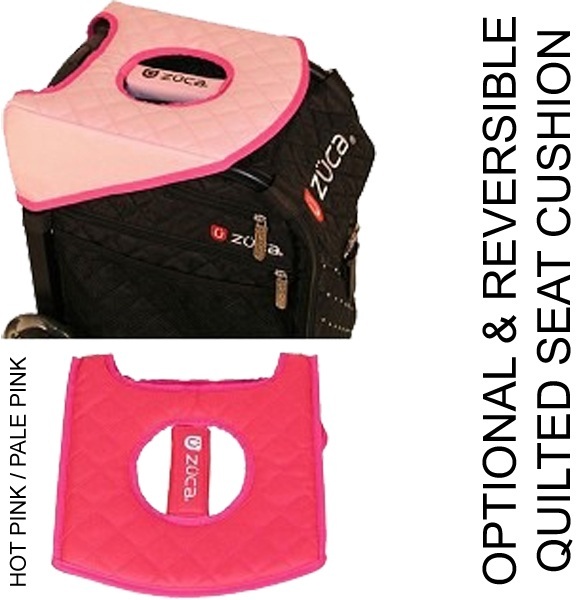 Bored of your look? 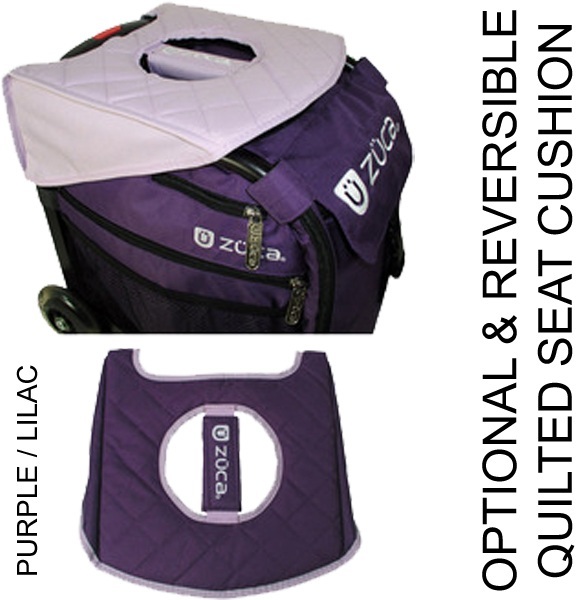 then simply replace the bag insert with one of our many designs available separately. 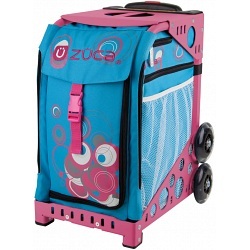 ZUCA Sport is luggage with personality. 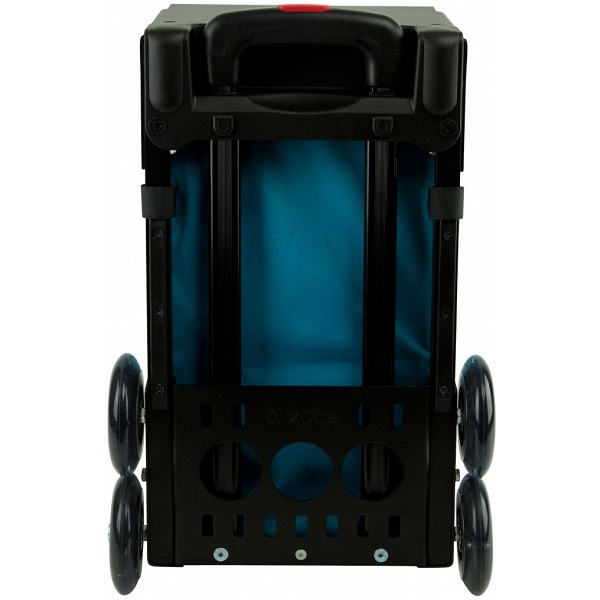 Unique and nearly indestructible telescopic handle extends to the height of 96.5 cm and is made from aircraft grade aluminium. That's right, the stuff wings are made of! 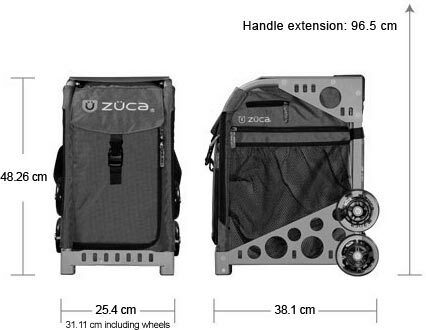 The frame of a ZUCA Sport is held together with custom made rust-resistant, chrome-plated screws with shake-proof nylon aircraft lock nuts. And not that they'll need it, but unlike rivets, nuts can be tightened. Plastic feet made from nylon 6 go easy on scratchable surfaces. 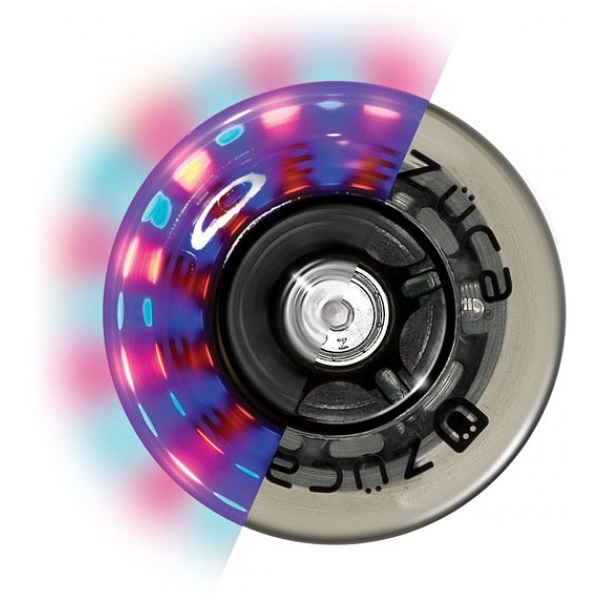 They're also tough enough to resist grit and gravel impregnation that would otherwise shred wood floors. 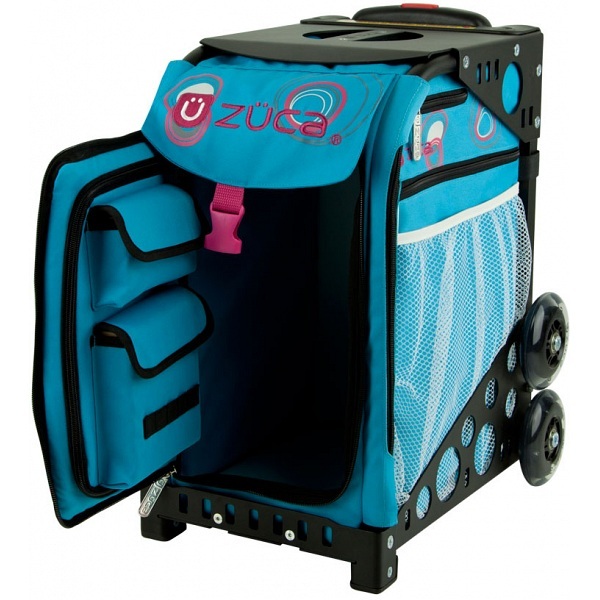 ZUCA Sport is the firm favourite with skaters the world over and offers the perfect solution for the storage of both roller skates and ice skates when travelling. 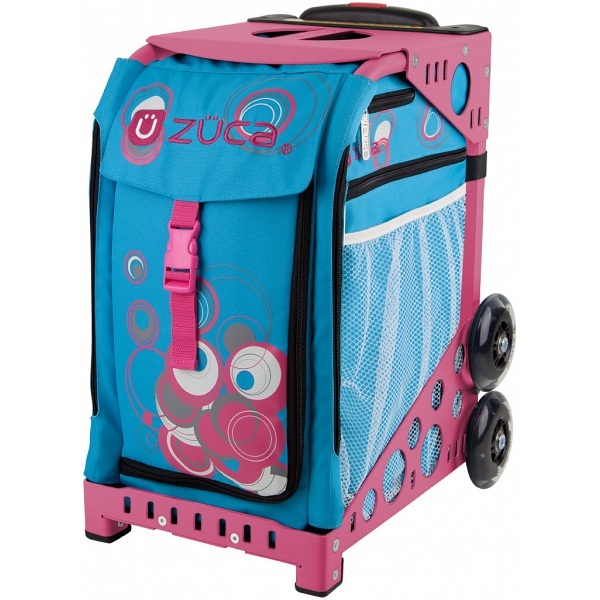 ZUCA Sport makes the perfect Ice Skating Bags or Skates Bag.